Southend Pier is closing for repairs during two weeks. From Monday 28th January until Friday 1st February and from Monday 4th February until Friday 8th February the Pier will be closed. This means there will be no public access to our Pier Head RNLI shop during these times. Weekend opening of the Pier and the shop is not affected. We would like to help. our friends at Walton & Frinton Lifeboat earn a £500 reward from Taylor Wimpey. If you can spare 5 mins to send an email you’d be helping them tremendously. If you have two minutes here’s a chance for you to help your local lifeboat station team at Walton & Frinton. Taylor Wimpey is currently running a national campaign called ‘Proud’ that aims to highlight the pride that the housebuilder takes in making positive contributions to local communities, both by providing new homes but also by offering support to community groups and good causes. As part of this campaign Taylor Wimpey East London is running a competition for groups near its new development in Walton to win up to £500. Walton and Frinton Lifeboat Station has been lucky enough to be one of the causes to have been nominated for the competition! There are three prizes, of £500, £300 and £100. In order to decide who wins the top prize Taylor Wimpey is holding a public vote. 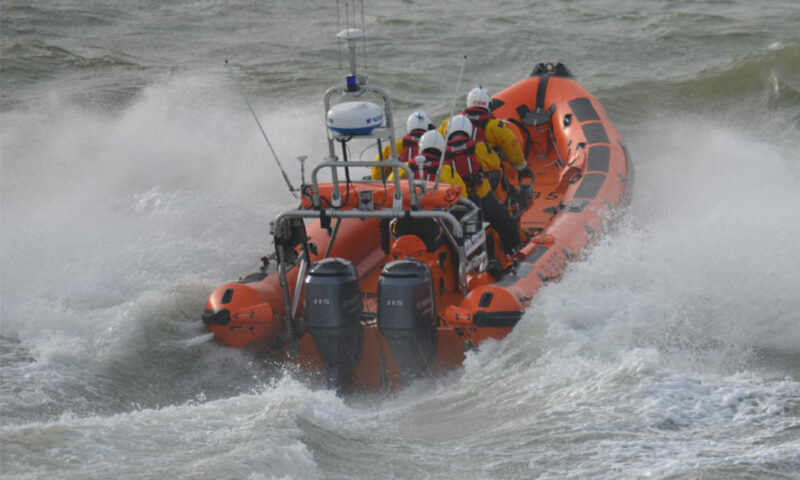 To vote for Walton & Frinton RNLI all you need to do is email the following address: ProudEastLondon@taylorwimpey-pr.co.uk with the name Walton & Frinton Lifeboat Station in the subject line. Voting closes on February 24th with winners announced on March 4th. We’d appreciate it if you could spare two minutes to cast a vote.